Join us as we meet to bring all of our needs to the One whose hand moves the world! 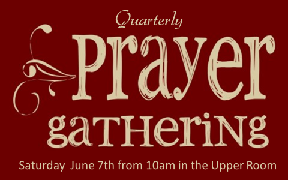 Saturday June 7th from 10am in the Upper Room. All are welcome! Come when you can, leave when you must. 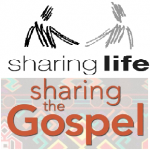 After lunch together on Sunday May 24th, we’re going to share life together for a while in a workshop called ‘Sharing life, sharing the gospel’. The aim of the workshop is to help us understand how we may best share the gospel (the good news about the Lord Jesus) with those we meet and mix with in an ‘everyday’ kind of way. Can’t make it? The workshop will be repeated after our June 28th lunch. This will be the first of three workshops along this theme during 2015. Come and join us! While the world proclaims that the ‘good life’ is all about money and things, in 1 Peter 3:8-12, Peter tells us that ‘the good life’ consists of harmonious relationships – first with God and then with others. Living in relationship with others can be hard, so Peter also tells us that the key to relationships is found in the way we live before others (our walk) and in the way we speak to others (our talk). As a response to God’s grace, we are to be tenderhearted, brotherly and sympathetic. In our speech we are to be careful not to retaliate to verbal abuse and to use words that build others up. In short, we are to be like Jesus. After calling his readers to imitate the example of Jesus in the way we respond to people in authority over us, in 1Peter 3:1-7, Peter then applies the same principle to marriage. 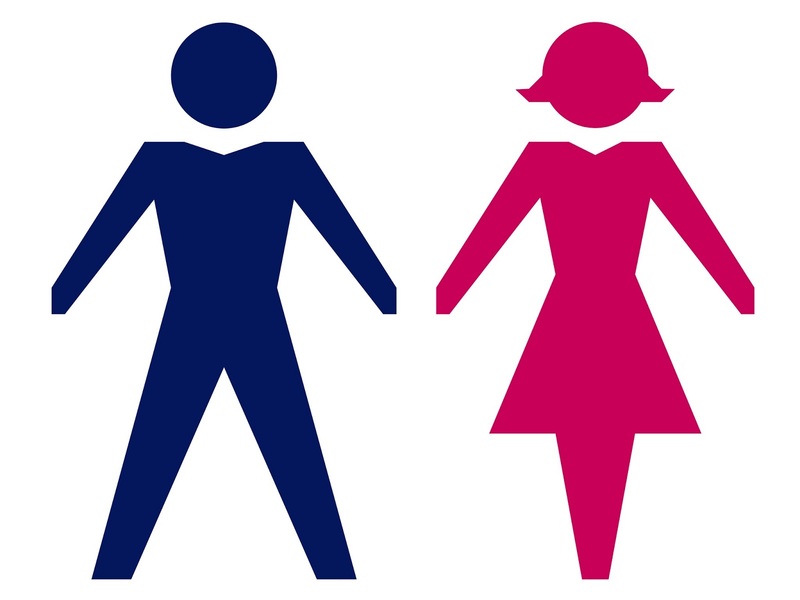 While the world is intent on redefining marriage, Peter has some clear things to say about the roles of wives and husbands that have not changed since God created marriage. 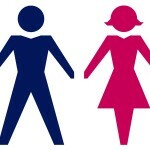 These biblical principles involve wives submitting to their husbands and husbands living considerately with their wives. By such behaviour to one another, marriage is shown to be a beautiful part of God’s plan and He is glorified. 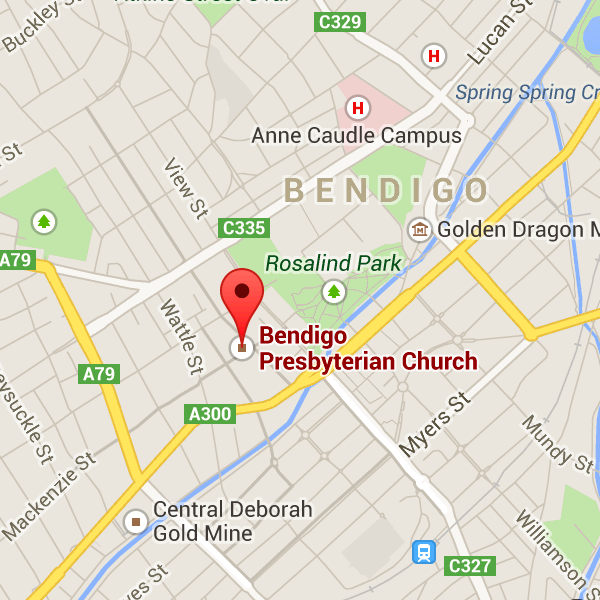 Men’s Fellowship & Ladies’ Morning Tea!